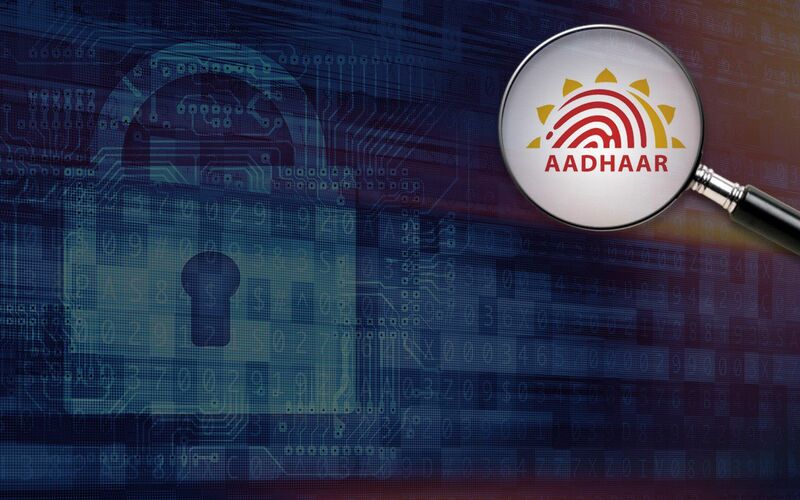 Finahub Official Blog: How to fetch your Aadhaar Authentication details? How to fetch your Aadhaar Authentication details? As Aadhaar contains critical information, account holders are worried about the safety of their data as any misuse of details can prove a danger for the lifetime. Hence, it is vital to check the authentication of any website before submitting the Aadhaar details. The online tool, called 'Aadhaar Authentication History', enables Aadhaar holders to view their authentication details and access their Aadhaar Authentication History (Notifications) data. 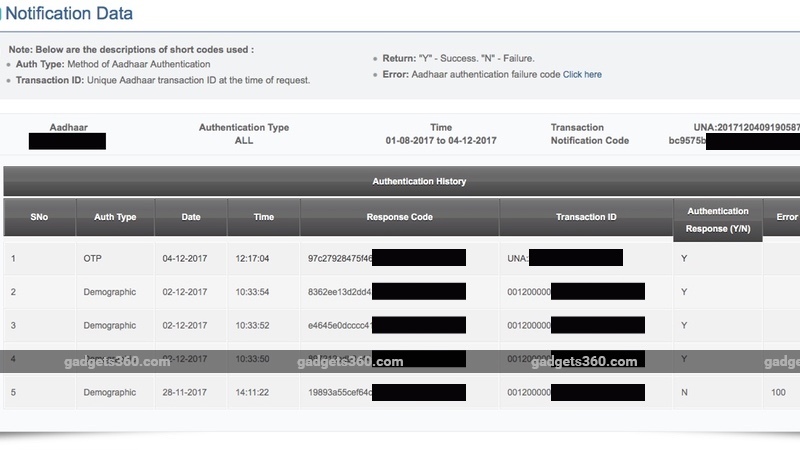 Using this tool, a user can access a variety of information such as Auth Type (Method of Aadhaar Authentication), Transaction ID ( Unique Aadhaar transaction ID at the time of request) and Error Code (Aadhaar authentication failure code), Authentication Response ("Y" - Success. "N" - Failure), Time and Date of Authentication, and Response Code. Visit the UIDAI self-service portal and click on 'Aadhaar Authentication History' link. The user can proceed by entering the UID (or Aadhaar number) in the given field. Enter the security code as specified in the field below and click on 'Generate OTP'. On the following page, the user may specify the type of authentication to be searched, the date range and the number of records (a maximum of 50 is allowed at a time), and enter the OTP (One-Time Password) received on your registered mobile number and click on 'Submit' to proceed. 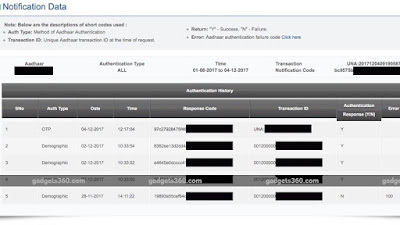 After a successful entry, the tool displays the Authentication type, Time, Date, Transaction ID, Error code and authentication response and Response code to the user. Although it is very useful to retrieve the authentication history it also has a drawback. The user can't identify which AUA/KUA has done the authentication. If there was an option to find which AUA/KUA has done the authorized transaction without the knowledge of the user, the user can contact the AUA/KUA and correct the measures. Hope UIDAI will take an action on this requirement.